SpaceNewsNow: What will China's Taikonauts do aboard Tiangong 1? 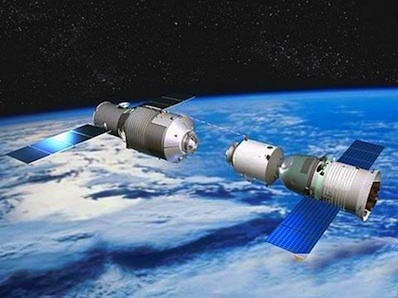 What will China's Taikonauts do aboard Tiangong 1? "Launch date is looming for three Chinese taikonauts, including the country's first woman in space, who will attempt to manually dock their Shenzhou 9 spacecraft at the orbiting Tiangong 1 space module. The docking will represent an important milestone, and the accomplishment of a key capability, on the Chinese roadmap towards establishing Space Station towards the end of the decade. But question arises, of what they will do, during their 10 day stay at the orbiting outpost, a 530 cubic feet module?"